De Tomaso's Bigua concept car was the new Mangusta's progenitor. 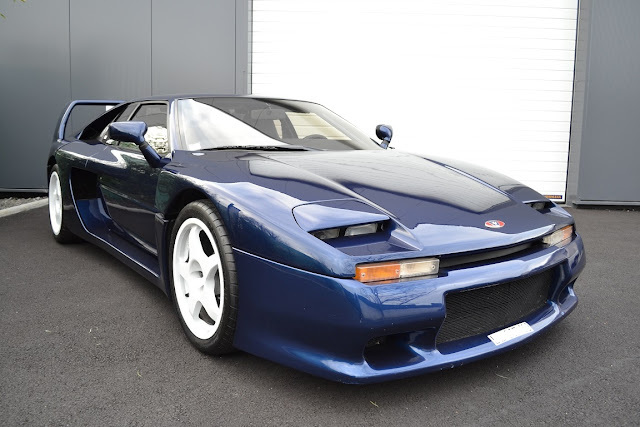 Styled by Marcello Gandini (also responsible for the Lamborghini Countach and Diablo) and engineered by ex-F1 chassis man Enrique Scalabroni, the Bigua was first shown at the Geneva Salon in 1996, its creator subsequently licensing the design to Qvale, one of America's most distinguished motoring dynasties. Produced at Qvale's new factory in Modena, Italy during 2000 and 2001 only, the 150mph Mangusta is powered by a 4.6-liter, 320bhp, quad-cam V8 sourced from the Ford Mustang, with many of the car's other components, including the 4-speed automatic transmission. Cleverly, the Mangusta's roof center section is removable, fitting into the boot, while the powered rear section can be fully retracted: thus the car can be a closed coupe, a Targa or a full convertible. 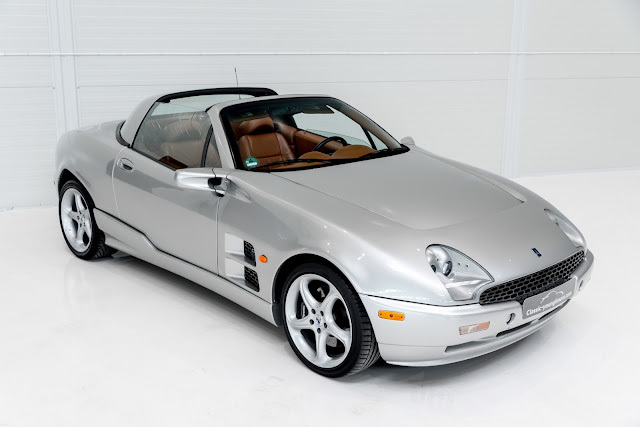 The Qvale Mangusta is a sports car produced in limited numbers in Italy by the automaker Qvale between 2000 and 2002. During development and very early production, it was badged as the De Tomaso Biguá. 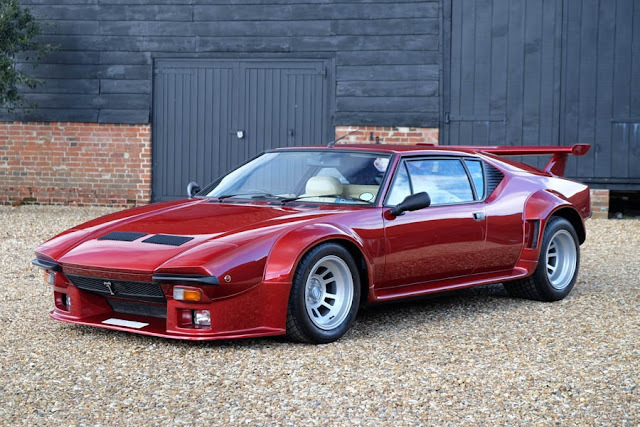 After this, other early production cars were badged as the De Tomaso Mangusta (named after the car originally built between 1967 and 1971) before De Tomaso became disassociated from the project and all subsequent cars received Qvale nameplates. This particular example Mangusta uses a front mid-engine, rear-wheel drive layout, and is powered by a Ford 4.6L DOHC V8. It was offered with a BorgWarner T45 4-speed automatic. A total of 284 where produced and this is 1 of 55 with a automatic gearbox. The Scalabroni-designed chassis has four times the structural rigidity of a standard open car of the time and gives this rare convertible incredible driving dynamics. Lauded by the press for their impressive power and handling, these visually distinctive Italo-American sports cars offer an incredibly rewarding driving experience. This example has been well cared for throughout its life and is presented in great original condition. 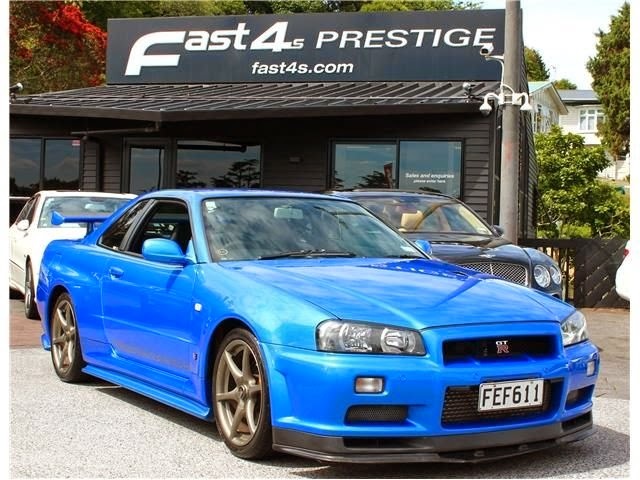 Contact Classic Youngtimers Consultancy for more details.